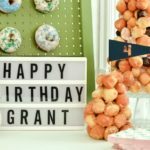 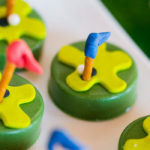 < Featured Party of the Week: Pet Adoption Birthday Party! 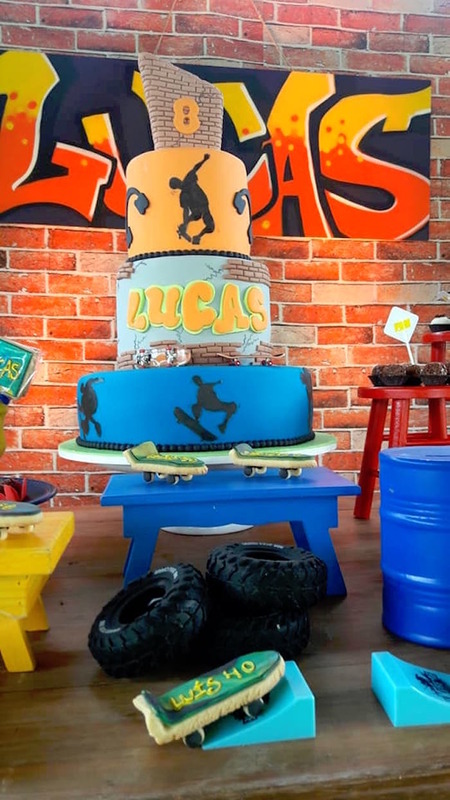 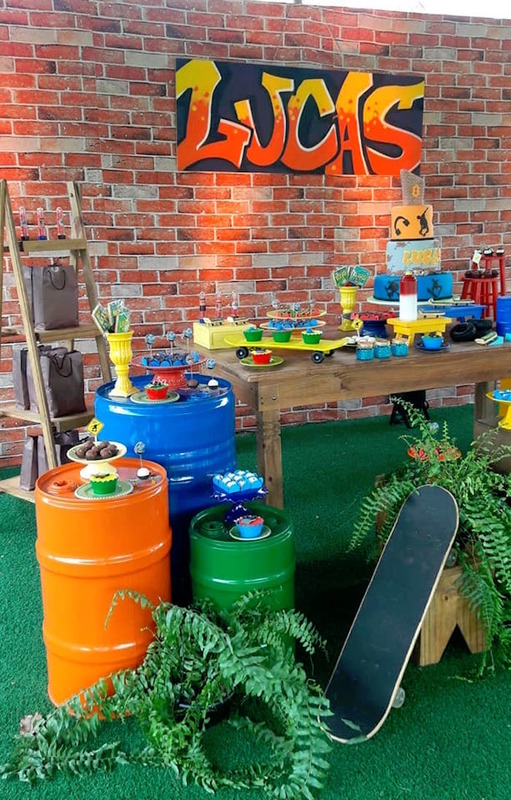 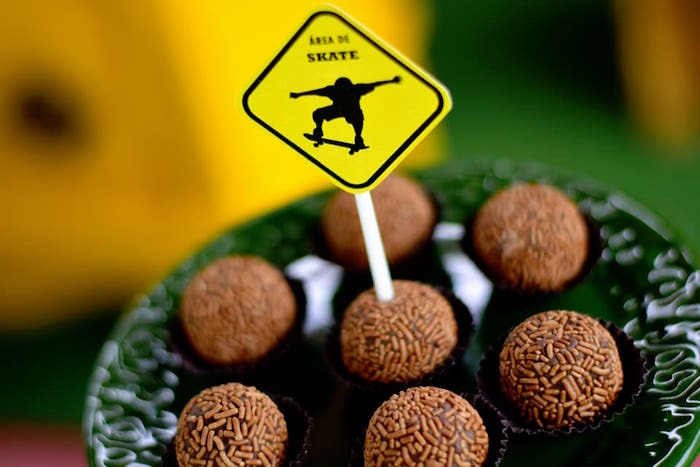 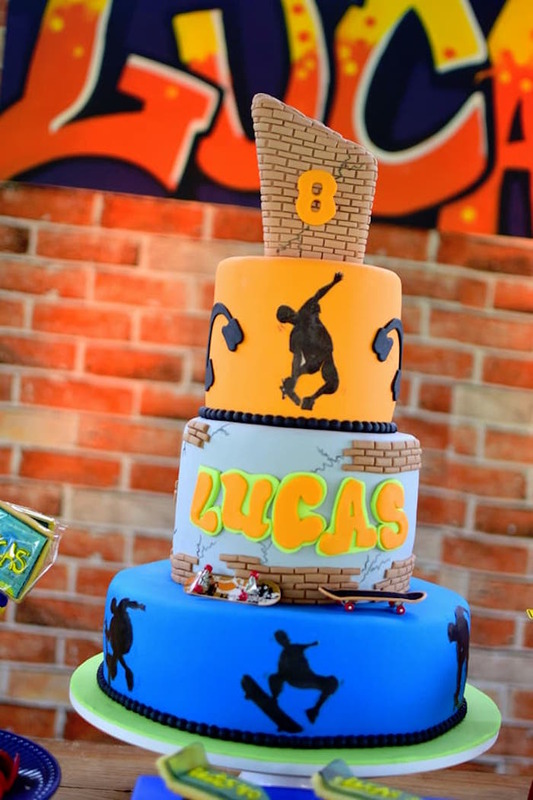 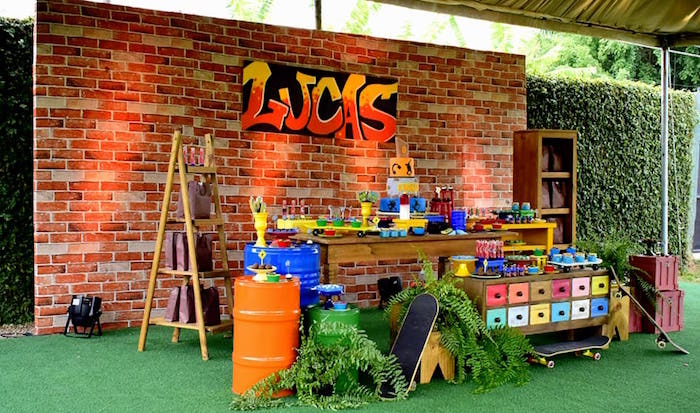 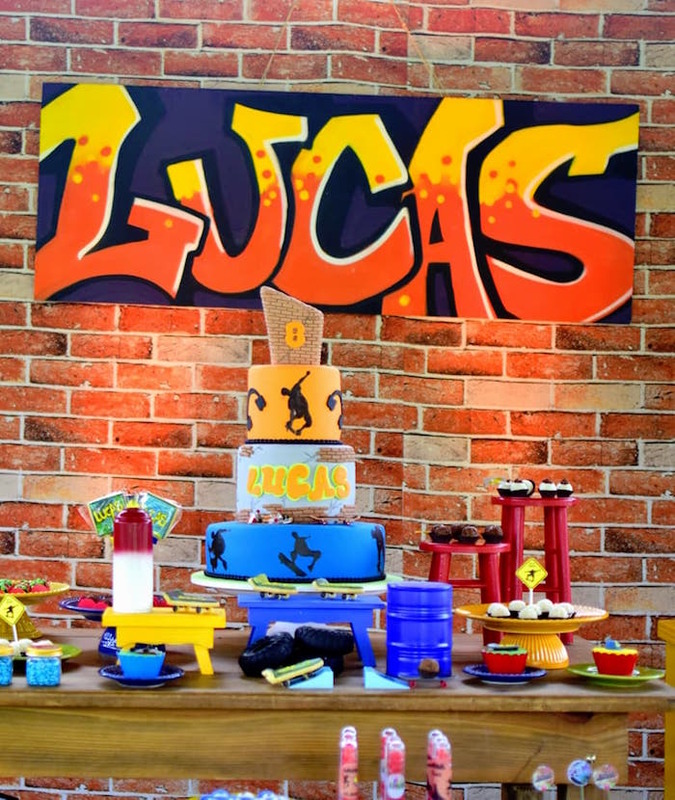 Kick-flips, Ollies and Half-pipe grinds, this Urban Graffiti Skateboard Birthday Party by Bruna Avelar of Decor Dreams, out of Macaé-RJ, will drive you out of your mind! 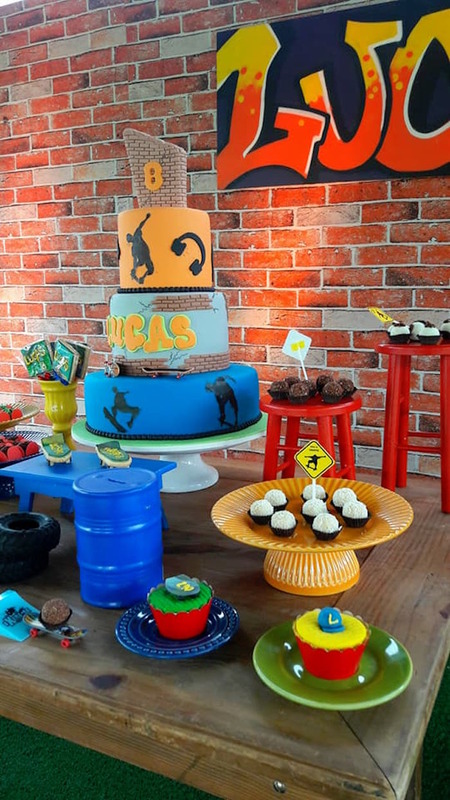 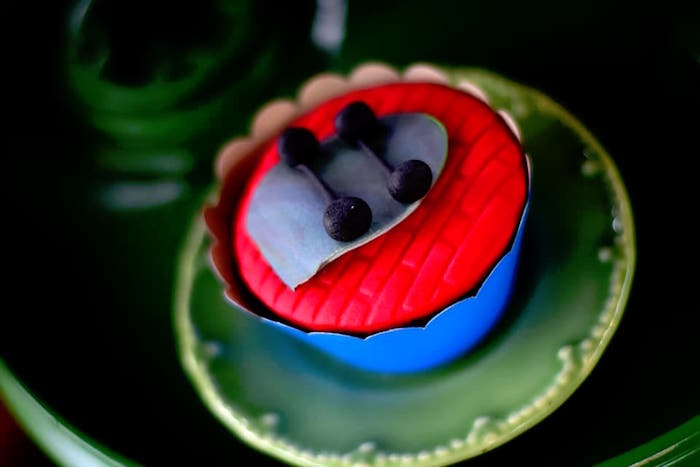 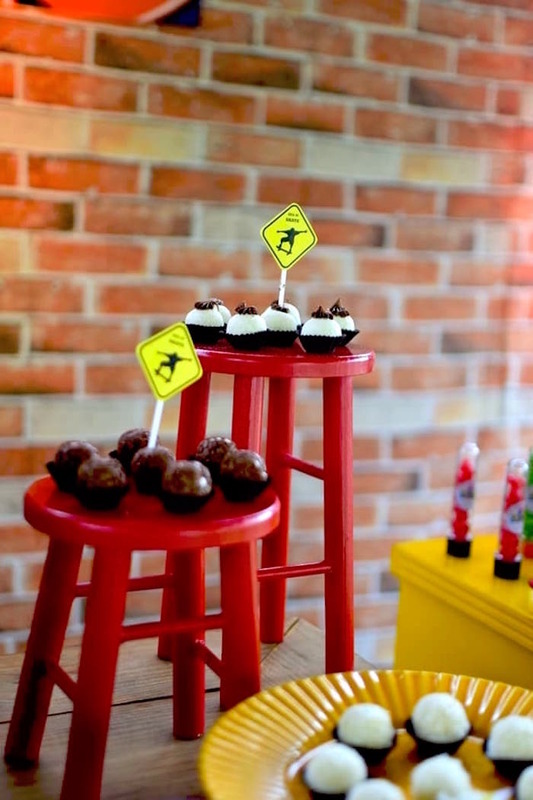 Rolling with elements, brazen and fun, this birthday bash is a wild one! 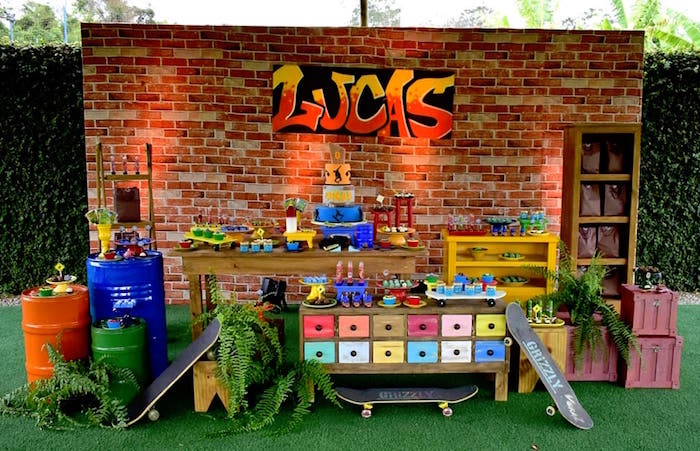 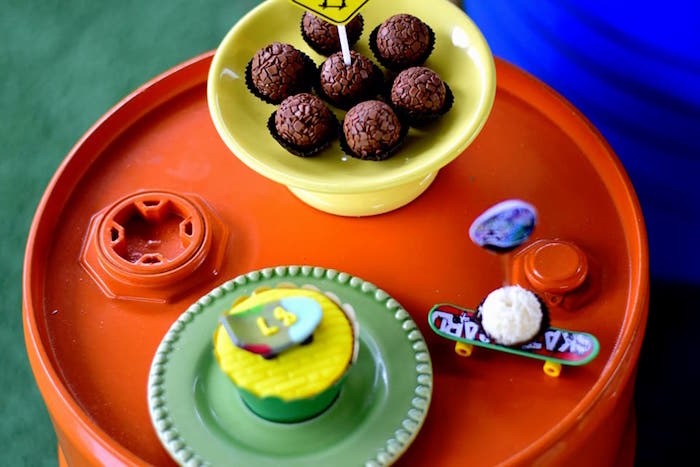 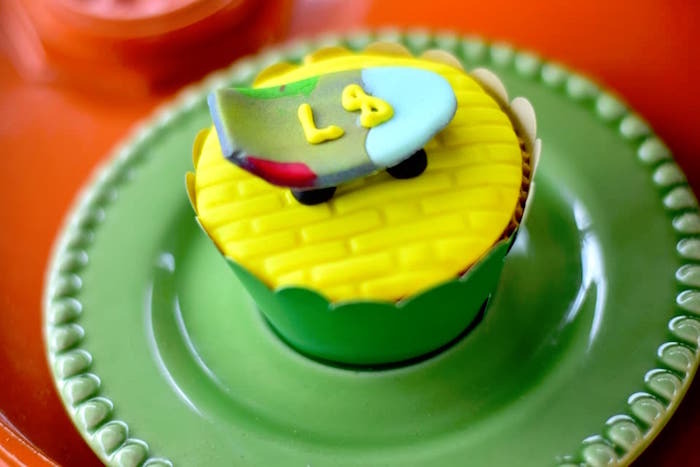 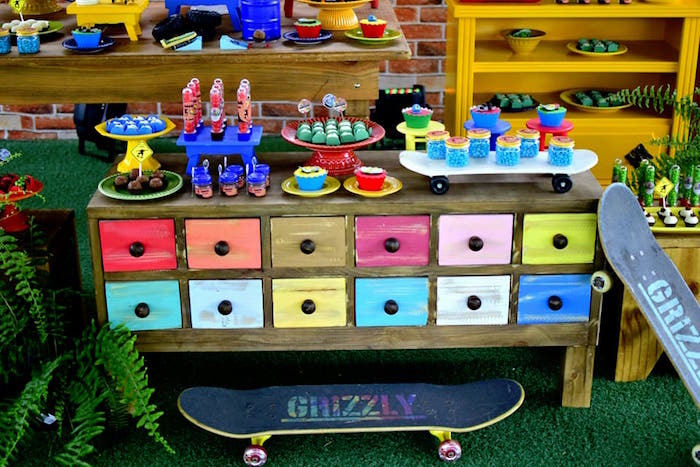 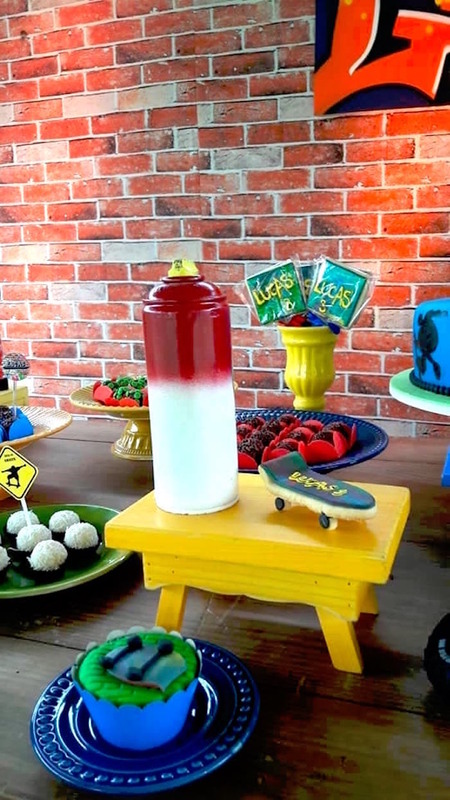 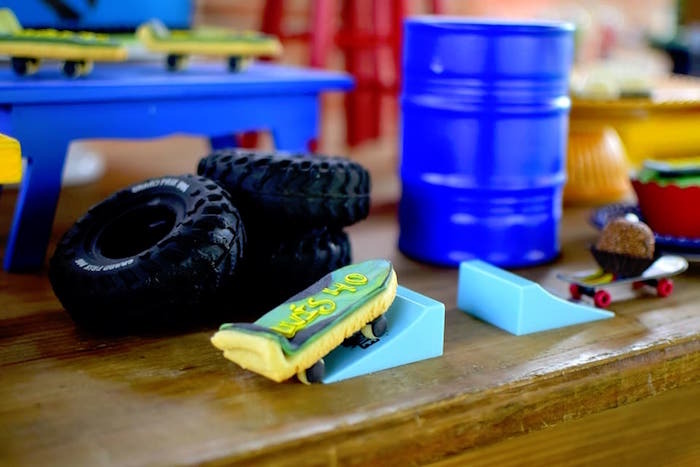 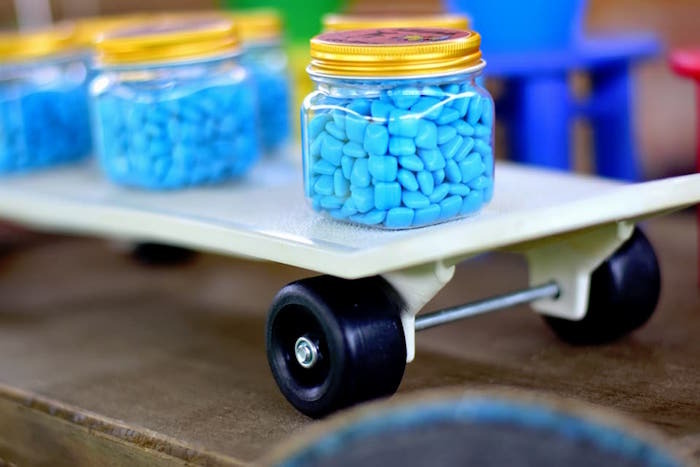 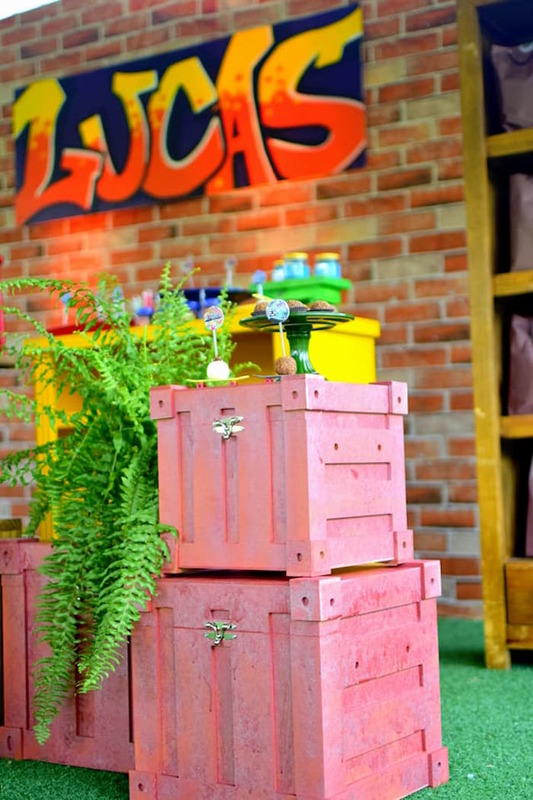 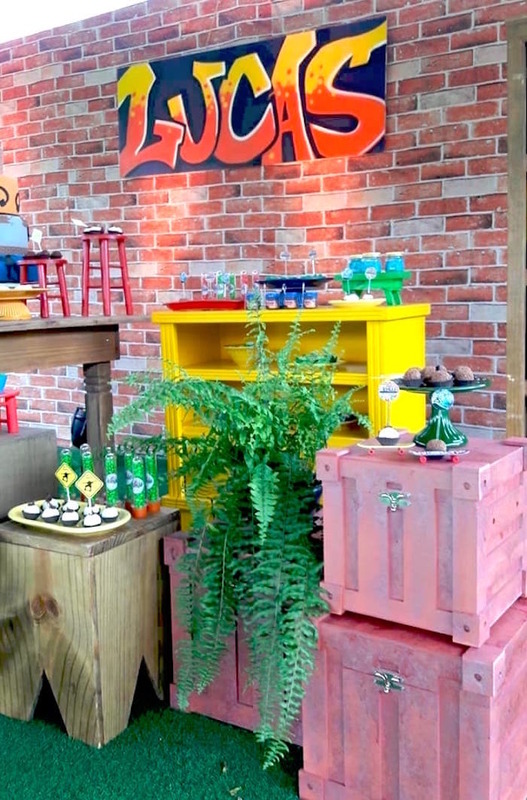 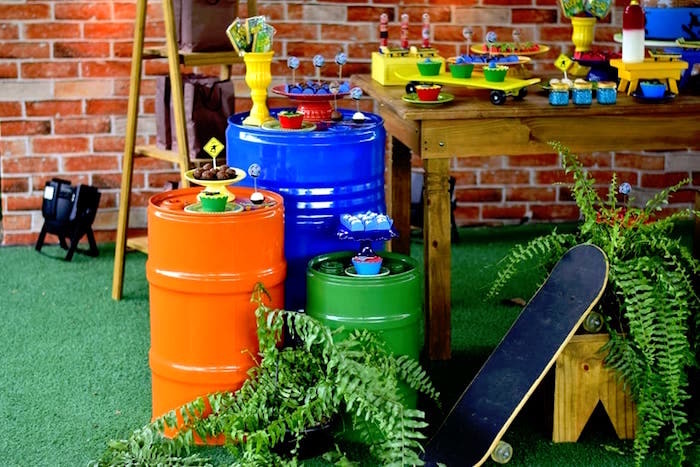 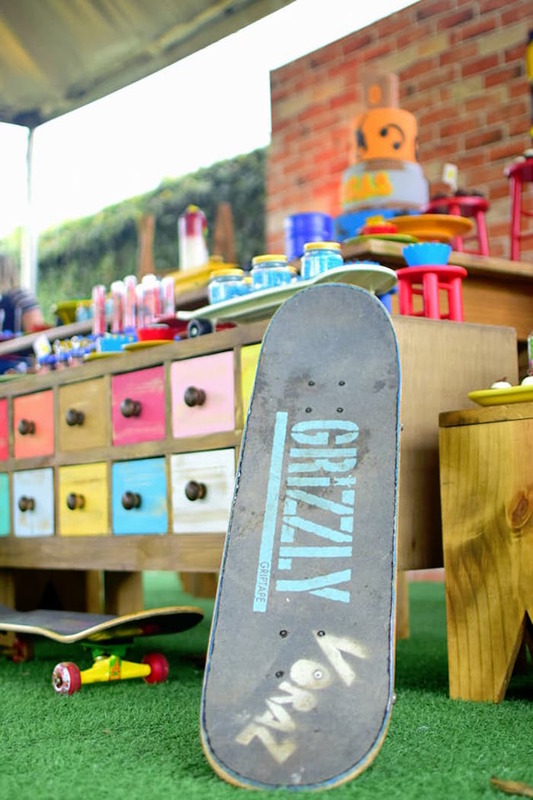 Don’t miss the rest of our skateboard party ideas right here!